"Dr. Abramson is a great doctor. He has tons of experience and customizes the treatment plan based on your unique circumstances. He's also an expert on things like mindfulness and brings that into the treatment when it makes sense. He spends a lot of time on each visit - and it's always fun talking to him." San Francisco Sleep Apnea dentist and TMJ dentist Dr. Mark Abramson serves patients from San Francisco down to the Monterey Peninsula. He is the inventor of the OASYS sleep apnea devices and is a world-renown lecturer and teacher on TMJ and Sleep apnea. 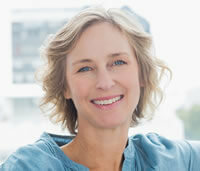 Dr. Abramson uses hands-on manipulation therapies including myofascial release, osteopathic manipulative technique, cold laser therapy, and acupuncture along with traditional therapies of splint therapy and injection of muscle trigger points with lidocaine. These techniques have demonstrated safety and effectiveness in resolving muscle skeletal problems that lead to pain and dysfunction of the head and neck region. 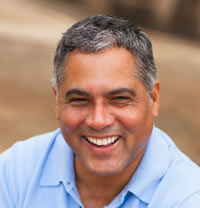 "After years of TMJ pain, I was referred to Dr. Abramson. He has all the patience in the world. I do not recollect any Dr spending so much time to know each and every detail of the condition. I got my TMJ splint within a week and it has been such a relief since. Absolutely perfect." "My experience working with Dr. Abramson and his team has been great. In just a few sessions, I feel so much improvement with my TMJ pain. He always answers my questions, asks followup questions and gives detailed explanations, and shows genuine concern for my pains and symptoms. The office is a nice, peaceful space as well." "Dr. Abramson and his team are amazing!! I was referred there because I have sleep apnea as well as TMJ. The TMJ is why I was reluctant to try oral appliances. I was amazed! The appliance worked the first night. I have had to have some adjustments, but they are always able to find a quick appointment. I rest better now and so does my spouse. 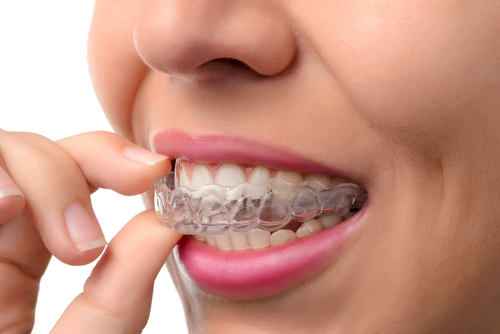 I highly recommend Dr Abrasion and the Oasys Appliance." 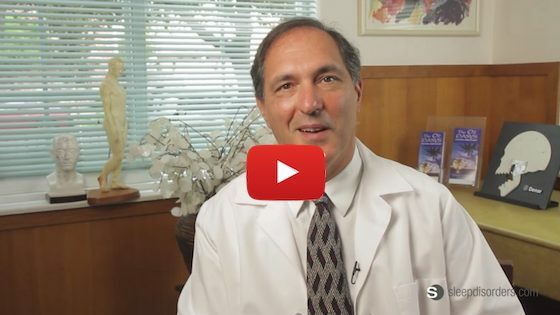 "I have been seeing Dr . Abramson for about 2 years. He is caring and professional. His treatment is also effective in treating my sleep apnea without the use of CPAP machines. I recommend him without any reservation. He is tremendous."